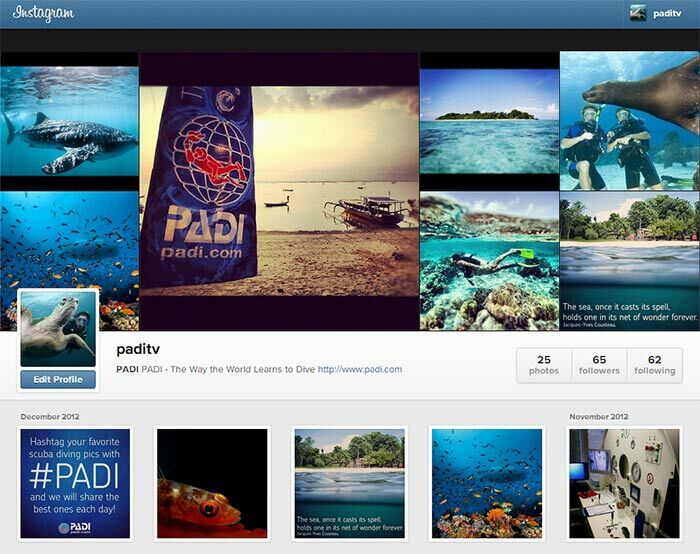 PADI is now on Instagram so you can share your love of scuba diving on your mobile device! 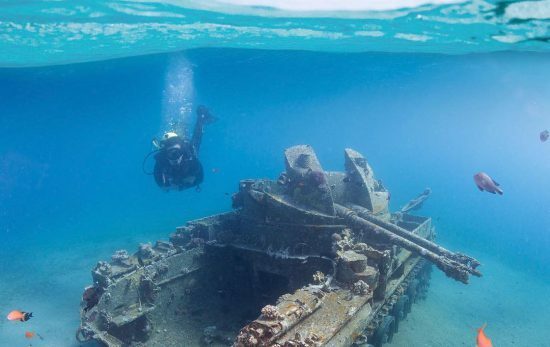 The Instagram account features daily pics from divers all around the world. 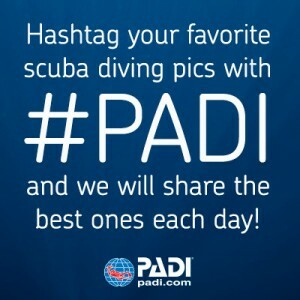 To be featured on the PADI Instagram account simply ‘hashtag’ your favorite scuba diving pics with #PADI. 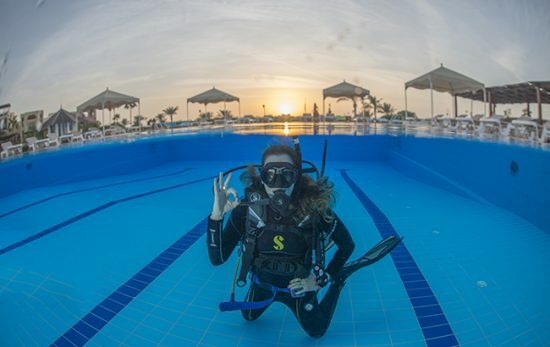 So get snapping and you could find your favorite pics shared with others divers from all over the world! 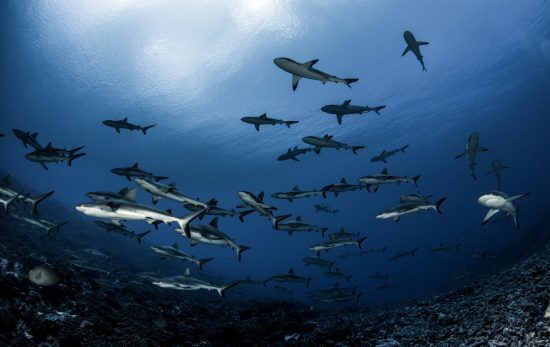 We will also feature the best pics on the PADI Facebook Page which has over 500,000 likes! 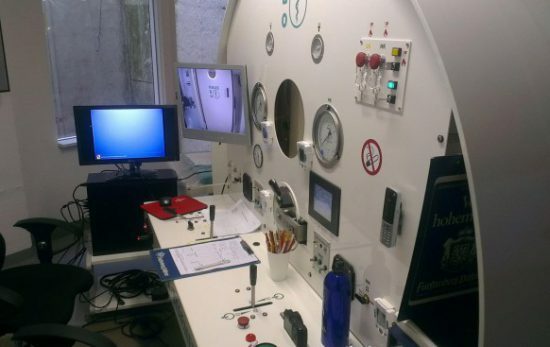 See you under the water snapping away soon!